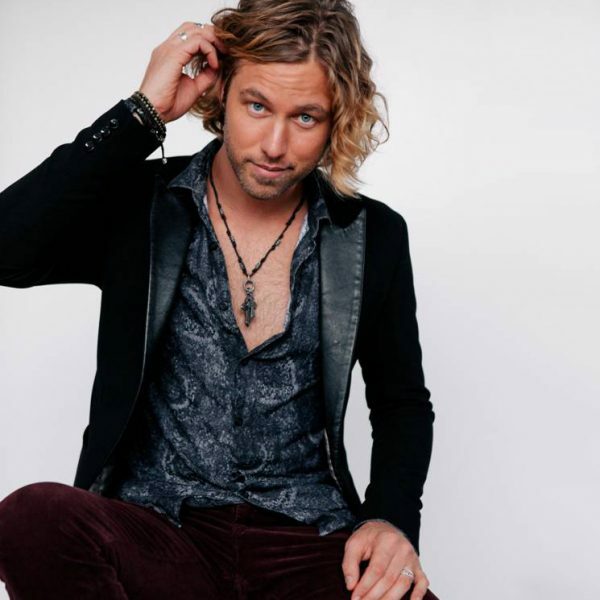 19 Recordings/BNA Records artist Casey James first emerged on the national scene with his third-place run on Season 9 of American Idol, but Casey had already been making music for more than a decade when he took his mom’s advice to try out for the hit series. A native of Cool, TX, James grew up surrounded by music; both his parents played guitar and sang, as did other family members, and Casey was playing guitar and performing throughout his young adulthood. His wide-ranging influences include such artists as Merle Haggard, Vince Gill, ZZ Top, and Bonnie Raitt, with a mix of ’70s rock, blues, and outlaw country all helping to shape his style. Following his success on Idol, Casey set his sights on Nashville, touring with Sugarland in early 2011 and playing his own shows while working on his upcoming debut album, set for release in 2012. Casey is currently giving fans a taste of what to expect on the album with the bluesy, goodtime feel of the first single, “Let’s Don’t Call It a Night,” co-written with Terry McBride and Brice Long. Get to know McPherson Artist Casey James in the “Artist of the Month” video.